Didn’t win our giveaway, don’t worry we have a 50% code for you to use through the end of June! Use the promo code was KIDFUN2012, for 50% off your Pogo Pass purchase. Making each pass only $39.95. And I just heard from Shane, one of the Pogo Pass creators that they will be adding in tickets to the Diamondbacks as part of the pass soon. What is the Pogo Pass? 13 tickets to various ASU athletic events. Check our venues page for specific details. 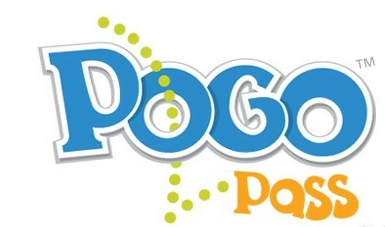 Please visit them at www.pogopass.com and follow for updates on Facebook and Twitter!